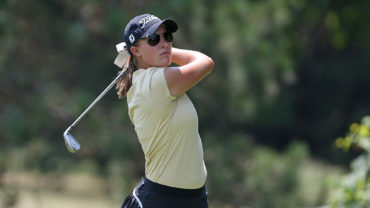 AUGUSTA, GA – The field for the inaugural Augusta National Women’s Amateur Championship is taking shape as the tournament announced the first 66 players who accepted invitations into the 72-player field for the April 3-6 event. Included in the field announcement is Team Canada member Brigitte Thibault. 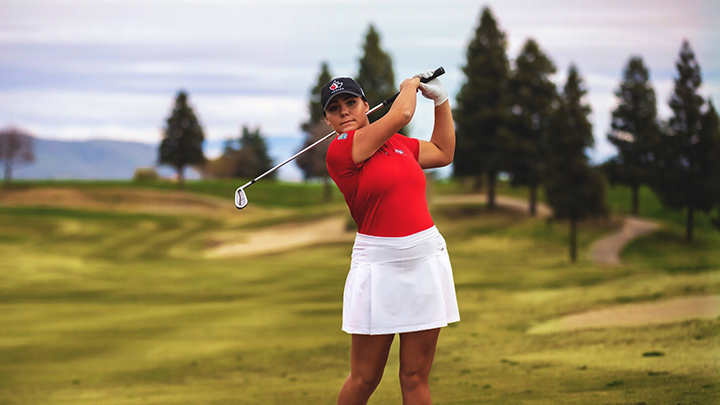 The 20-year-old, who is a native of Rosemère, Que., is currently the highest ranked Canadian (221) on the Women’s World Amateur Golf Rankings. Thibault, a sophomore at Fresno State, will tee it up at 11:12 a.m. ET in Wednesday’s opening round. Other commitments include three players who earned their exemptions by winning recognized events, 55 qualifiers from the final Women’s World Amateur Golf Ranking of 2018 and eight committee picks. The remaining spots will be filled by the tournament committee. Making the field of 72 seemed like a long shot to Thibault, who needed to be in the 30 highest ranked players not from the United States and not otherwise qualified, based on the final women’s world amateur golf ranking of 2018. Thibault was therefore surprised when she was leaving the gym on Jan. 17 and got a call from an anonymous number. It was a tournament official offering her a spot at the elite amateur event. 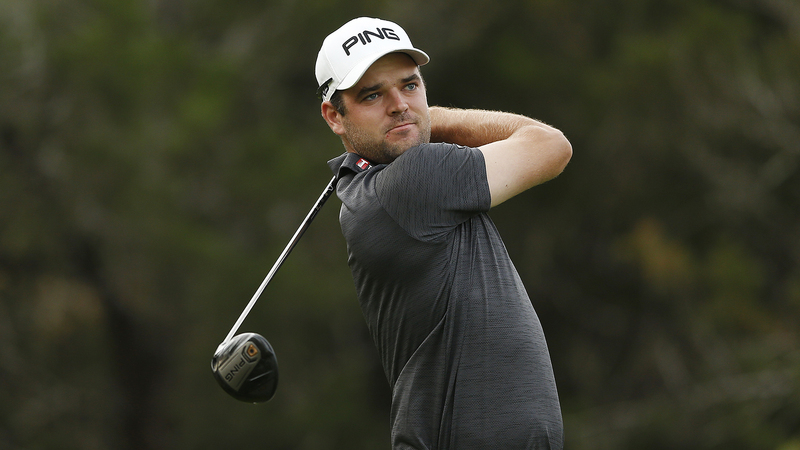 “I was so excited that I wanted to hang up so I could cry,” said Thibault, now ranked 197th. “I didn’t want to cry on the phone and so I was trying to keep calm but I was just super excited. The first 36 holes of the 54-hole Augusta National Women’s Amateur will be played at Champions Retreat Golf Club with the top 30 and ties making the cut and competing at Augusta National Golf Club on April 6. Players who qualify for the final round will play in a practice round at Augusta National on April 5. NBC will broadcast the final round from noon-3 p.m. ET with Golf Channel providing highlights, live reports and news coverage during the event. The magnitude of the event is not lost on Thibault. “It still feels surreal,” said Thibault. “It was always a dream of mine, but it was not possible because I’m a woman. That’s why this dream was not unrealistic, but not possible, because the rules of the course was that it was men’s only. Tickets to the inaugural Augusta National Women’s Amateur are sold out following an online ticket application process. No tickets will be available at the gates. Click here for more info on the event, including a look at all the players currently in the field.